See how the Mike Learn 'Vampirella' Airbrushed graphic idea was conceived & painted by Mike on a Stormshadow Vanquish 24 Reverse. 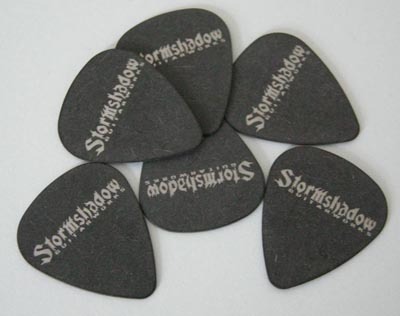 Welcome to the Stormshadow Guitarworks Khamsin Gallery. 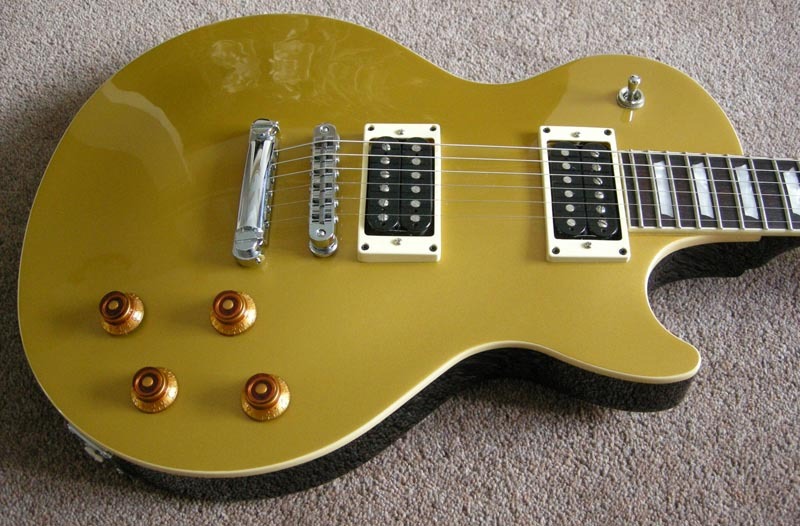 Welcome to the gallery of Stormshadow Guitarworks Custom Guitars. 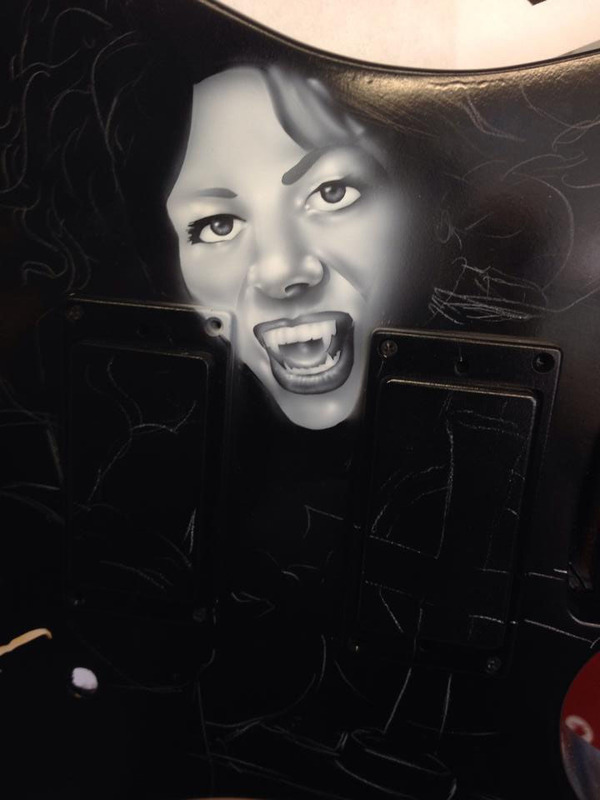 Here you can see a few work in progress pics of the Dave Lee Roth "Eat em an smile" Airbrushed Graphic. Painted by world famous artist Dan Lawrence of DRL Grafx for Stormshadow Guitarworks in late 2009. 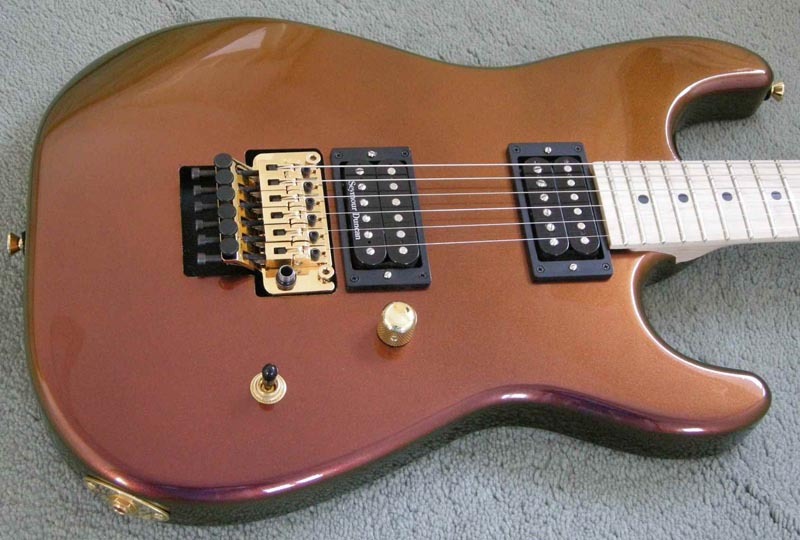 Here you will find all the previous 55 Stormshadow Guitarworks Instruments for your enjoyment. 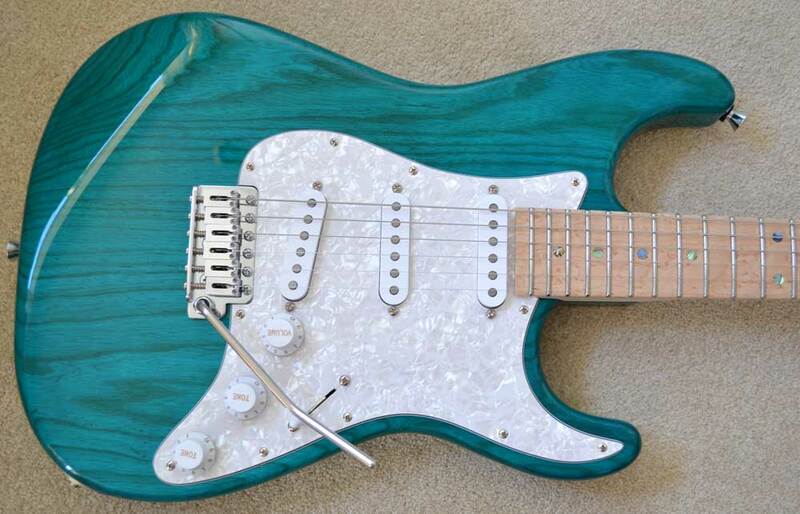 Some of these body shapes, headstocks & options are now discontinued.